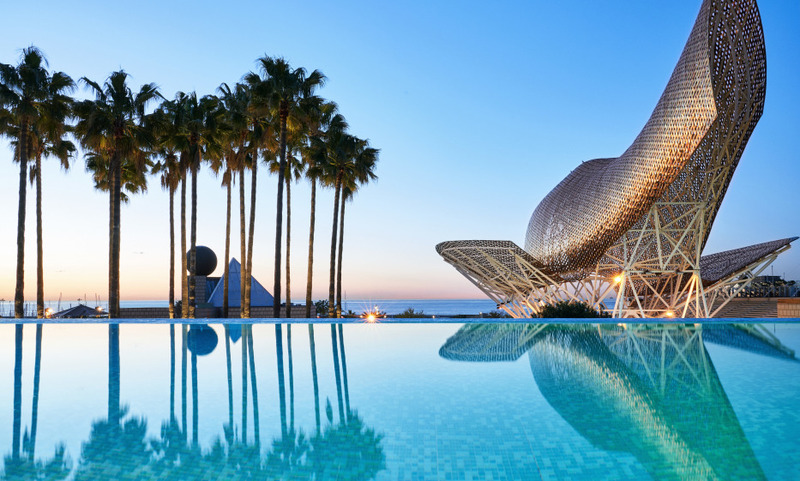 Discover a luxury hotel on the Mediterranean in one of Europe most dynamic cities. A blissful retreat, cultural hub and fine dining destination rolled into one. A place where exceptional service comes as standard, and every guest is made to feel part of the family. Welcome to Hotel Arts Barcelona. Wonderful and the service and attention given to us was amazing! They are the finest hotels in the world and we have always been very satisfied with the service. The Arts Hotel could not have been more helpful to make our holiday special. A very nice hotel. The atmosphere is quite corporate due to the clientele, but its decor makes it quite cosy and welcoming. The staff is young and friendly. The hotel was fabulous - primarily the staff made the hotel. Could not fault any member of staff- although we used the club areas which one would expect to be good, all staff we came across were amazingly friendly and helpful. Concierge was the best we have experienced.Club staff always looking after us. Would highly recommend this hotel. Was recommended by my daughter who was a previous guest with her fiancé. We thoroughly enjoyed our visit on a bed and breakfast basis and would also recommend to our friends. Everyone was so friendly and professional. They made sure our honeymoon was so special. We were blown away by the service and attention to detail. I was at the hotel for a conference. My stay was very relaxing and all the staff were very friendly and thoughtful. I had a wonderful experience and hope to return again someday. I really enjoyed my stay at the Hotel Arts Barcelona, after a long two years of hard work I had taken my first vacation and after communicating this with the staff they made the trip an excellent one. The staff were extremely friendly and went above and beyond to make this a special and memorable vacation, they provided complimentary Spanish desserts on my day of check out, and were very considerate and caring. They transformed the stay into a great experience that I hope I can repeat upon visiting other cities. It's an excellent hotel with a very professional staff.